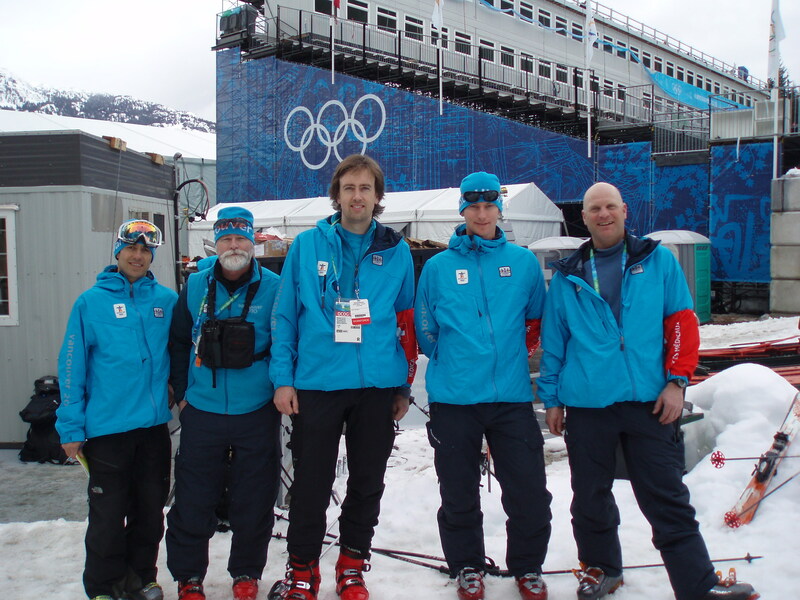 A few years ago, around about the time I started this blog, I was selected with a group of other rescue people to form the helicopter rescue team for the downhill skiing venue at the Vancouver – Whistler 2010 Olympics. That’s where I met Peter Marshall for the first time. That’s us, just before the events started at the downhill venue. Peter was, and still is an avalanche forecaster with the Canadian Avalanche Centre, and works in avalanche control, forecasting, mapping, safety planning and teaching with his own company Cloudburst Avalanche Services. I’ve worked with Peter since then in my role in SAR and consider him a friend. In 2010, at age 31, I was diagnosed with a rare disease called Wegener’s Granulomatosis (or granulomatosis with polyangiitis). This is an autoimmune disease and a form of vasculitis where the body attacks the small blood vessels of the lungs, upper airways, and kidneys. In my case it primarily attacked my upper airways and lungs. This disease struck me hardest during my honeymoon in Hawaii and within weeks of returning I found myself in the intensive care unit at a Vancouver city hospital. There is no cure for this disease but after almost 2 years of treatment, which included chemotherapy and corticosteroids, I found myself feeling almost normal again. I attribute my current stable remission to recent improvements in the treatment of this disease. I will never have the lung capacity I had before diagnosis, but I’m committed to prove that I can still reach my physical goals. 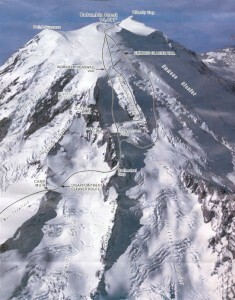 In July 2013 I will embark on a 500 km bike ride from Vancouver, BC to the base of Mount Rainier in Washington. From here I will climb approximately 10,000 vertical feet to the summit of the mountain and then descend the mountain on skis. After a day or two of rest I will then cycle back home to Vancouver. My goal in doing this trip is to raise money for research of Systemic Autoimmune Rheumatic Diseases (SARDs). This is a group of autoimmune (AI) diseases which includes Rheumatoid Arthritis, Lupus, Wegener’s Granulomatosis (which I suffer from) and many other rare conditions. There is no cure for most of these diseases. I want to prove to myself and others afflicted with similar conditions that it is still possible to live an active and adventurous life after diagnosis. All of the money I raise during this expedition will go directly to the Arthritis Society of Canada for specific research projects. I encourage you to go to Peter’s web site, The Autoimmune Expedition, to find out about Peter, the disease, the team, and the details of the self-propelled trip to Rainier and back to Vancouver. I also encourage you to support him by donating. You can follow his progress on the blog, or at the Facebook Page. His fundraising goal is $14,441 which is the height of Mount Rainier in dollars. However, I am sure that both Peter, and the recipient organization, the Arthritis Society, would be happy of the level of donations exceeded that number.